Home > NPFL Updates > World Cup Draw 2018: Live in Russia! 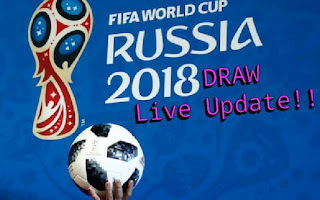 World Cup Draw 2018: Live in Russia! 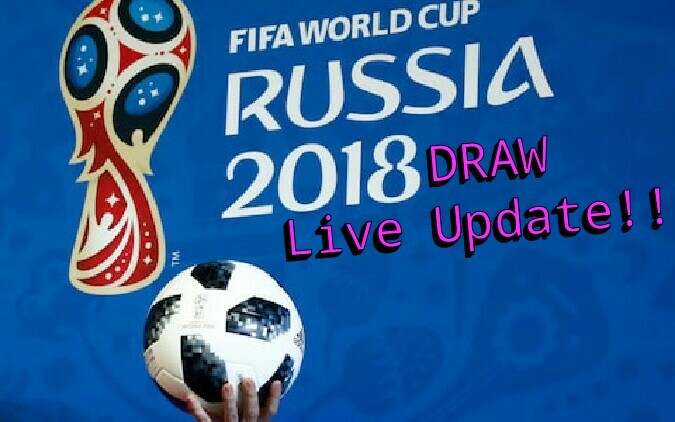 World Cup Draw 2018...Live in Russia! The long-awaited drawing of teams into groups for 2018 World Cup tournament in Russia is finally here. 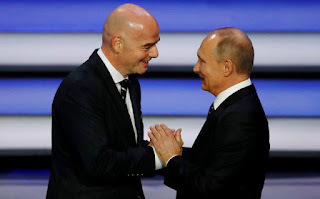 The most decorated international football fiesta is scheduled to take place from June 14 to July 15 next year in Russia. Today, we will get to know the eight groups for the first stage of the 2018 World Cup. The 2018 World Cup Draw is taking place this afternoon in Moscow at State Kremlin Palace which has a capacity to hold 6000 spectators. The event will start at 4pm Nigerian time. 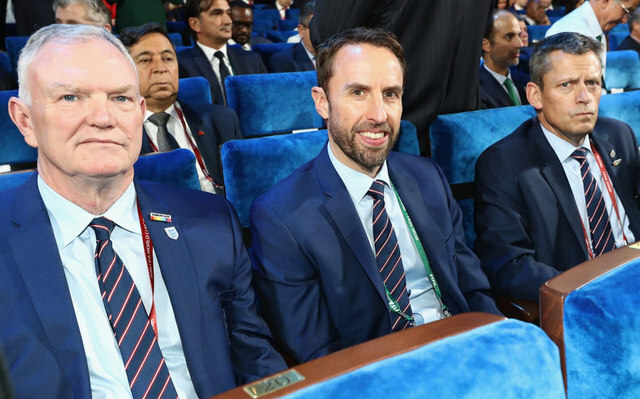 You can follow the live coverage of the proceedings of the 2018 World Cup Draw itself right here. A total of 32 teams will feature at the 2018 World Cup, 31 of them coming through a qualifying campaign and one (Russia) making it as host nation. The Super Eagles of Nigeria are in pot four and are going to be drawn with highly ranked teams from pot one, two and three. Who could Nigeria get in the draw? Following the technique used in 2014 Draw and the FIFA rankings for October, 2017, it would be Germany, England and Costa Rica. There are other top teams in which the Super Eagles could be drawn to face in the group stage of the prestigious tournament. 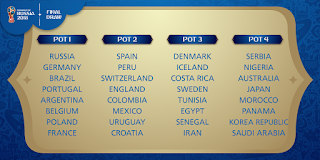 Another possible pairing is with Brazil, England, Sweden. Bookmark this page for live updates starting 4pm Nigerian time. Vladimir Putin is on stage and he speaks "Russia has a passion for football and have had many outstanding players over many generations. Nigeria have been paired with Argentina, Iceland and Croatia. Who will make it to the knockout stage? Let's have your views in the comment section below.